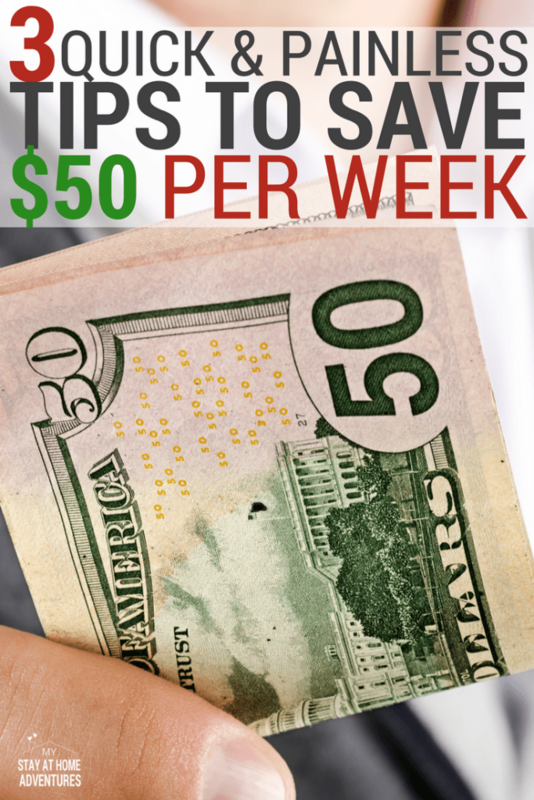 Who needs great tips to save $50 per week? That's a total of about $200 in one month. 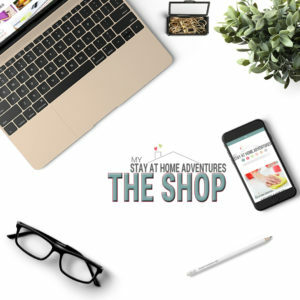 Who doesn’t want to save more money? 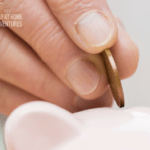 Chances are, we could all use a little more cash in our pockets at the end of the week, but since most of us live on fixed budgets, you only have two ways to do this: save more money, or make more money. To help you this week here are 3 tips to save $50 per week to get you on your money saving journey. 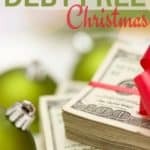 I always talk about money on this blog. Is a passion of mine to talk about money and how having your finances in order can lead to a better life. For those that still don’t believe me take this challenge and see how much money you will save. 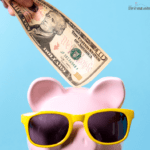 I bet you that if you haven’t tried budgeting or looked at your finances, you will realize that by following these tips you can save $50 per week. So why not start this week and see how much money you can save then come back and let me know how much you did! Those $6+ coffees every morning (or at lunch and on the way home) can really add up. Plus, they have way more sugar and calories in them than if you make your own coffee and bring it with you. You’ll save a ton of money and you have total control over the taste of your own. This also applies to bringing your own lunch to work. It sounds simple but when you realize you can spend $10 or more per meal per person, eating out all week really adds up. Always use cash for purchases. When you get small items from the store or buy groceries or other needs for the home, always use cash and only take the amount that you need. You will be tempted to spend more when using plastic and with the cash plan, you can also save all of the change. This adds up, too. Win-win! 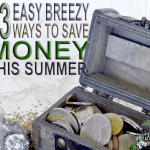 Want more tips to help you save money? 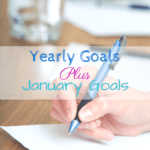 Check out these posts that will inspire you and help you save money. 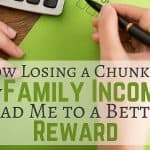 How other way do you think you can save $50 per week? Share it with us.